What’s the real meaning of our company’s name? Why Developers Court? A topic that regularly comes up when I’m meeting a new client is the name of our company. The comments range from “do you guys deal with legal stuff” to “it sounds kind of serious”. Even though I did study law in the University of Puerto Rico, we don’t give law advice and we try to stay away from too many formalities. We are a group of professional and passionate developers that strive each and every day to achieve great results for the benefit of our clients and in the process, we try to have as much fun as we can. Hence the name court, in Spanish “cancha”. As a basketball junkie and a die-hard LA Lakers fan I want it to incorporate my love for the sport in the name of our company. 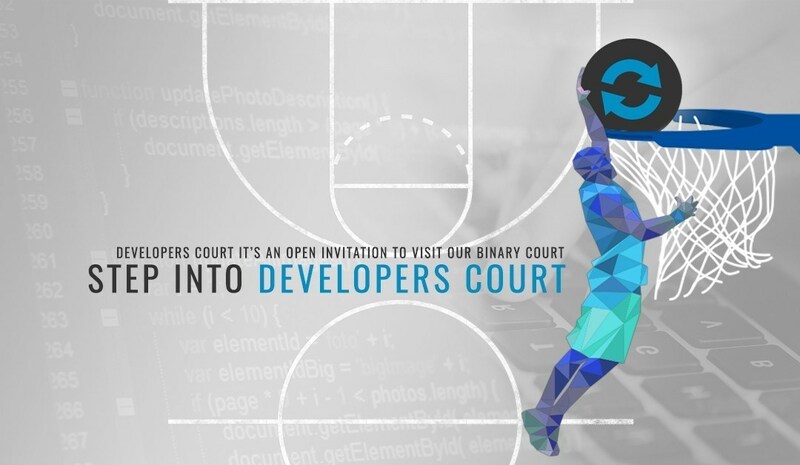 The name Developers Court it’s an open invitation to visit our binary court, to share your ideas with us, in return you will get a team that will make sure that you get your return on investment and more. Our philosophy is based on a team structure, where the key word is WE. WE Deliver, WE Care and WE got you covered. Once you step into the Developers Court your project will be treated with the level of importance and detail to attention that it deserves, WE respect your investment and WE will make sure that once your project gets to the production stage it will shine and exceed your expectations. Ask Edwin what he loves most about his company and he´ll say – I´m just passionate about creating solutions! 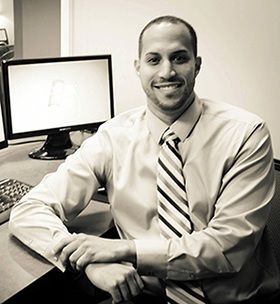 Having set out to become a lawyer (he possesses a Juris Doctor degree in Law from the University of Puerto Rico as well as a Masters in Information Technology and Law from the Complutense University in Madrid), his appetite for technology led him to found Developers Court, Inc.